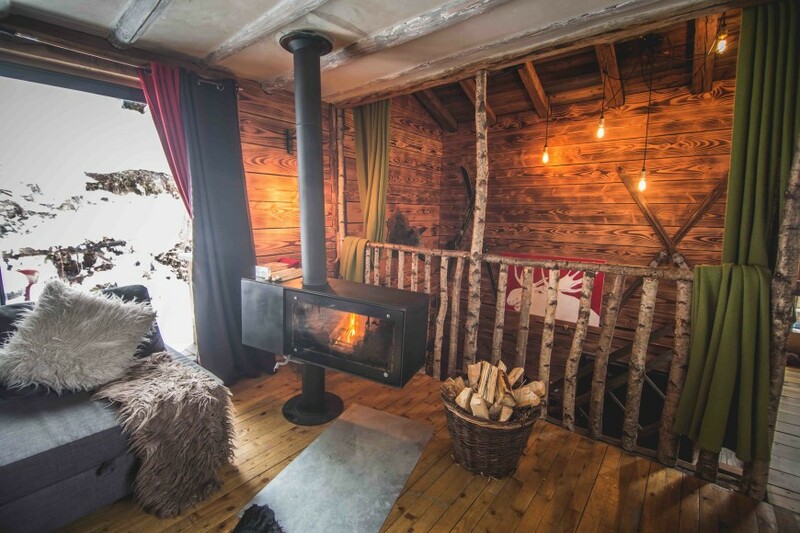 Chalet F’Net | The Review Magazine. Life. Style. The first chairlift in Europe was built in 1940 in Czechoslovakia, in the Moravian Silesian Beskides mountain range. Before the invention of the modern chairlift, we had the J-bar or cable car. Arguably the main mode of transport up the pistes of Europe was still rope, with mountaineering still favoured by many. With each giant leap forward in mountain technology, small alpine towns were constantly having to cater to larger and larger international footfall. 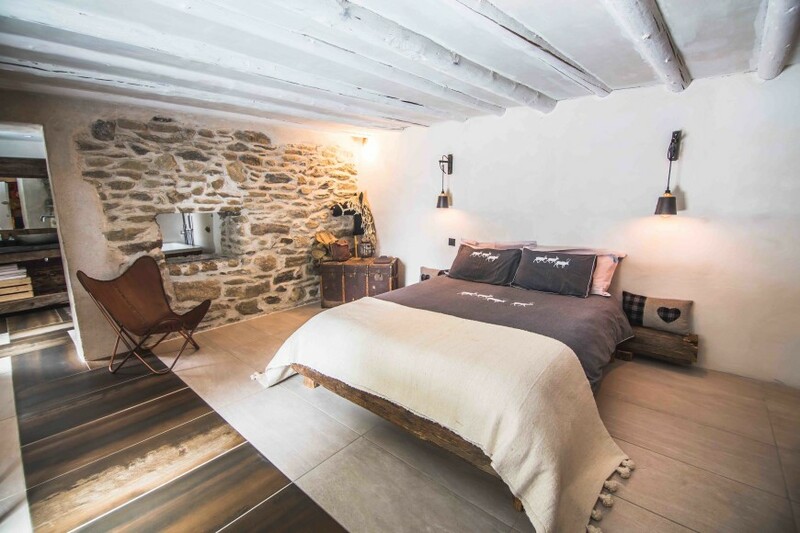 This rapid clash of tradition and modernity often left centuries-old mountain villages looking more like McMountain retreats than classic Montblanc. 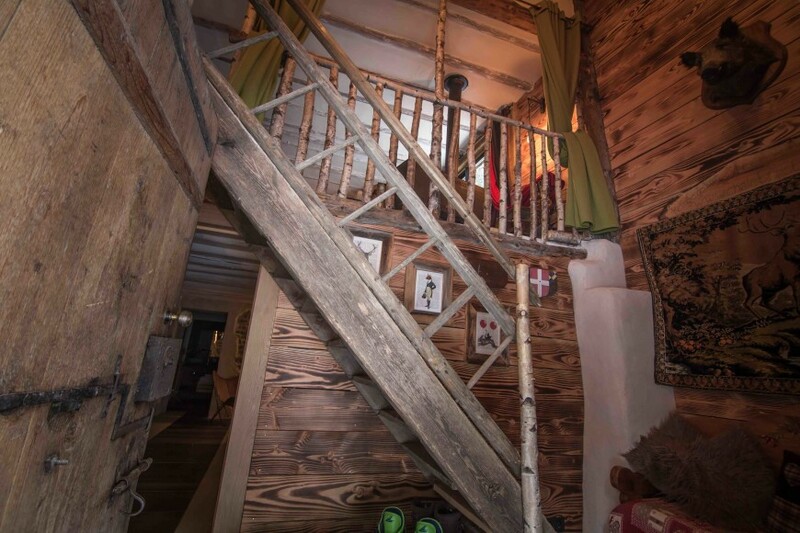 So, it is deeply refreshing when you arrive in a ‘ski resort’ to find it hasn’t lost its abundant original charm and period features. Saint Gervais les Bains sits in between its perhaps better known brother and sister, Megève and Chamonix, about an hour South East of Geneva. The main town of Saint Gervais appears at 900m, like a location from a Wes Anderson film. Some of the turn-of-the-century buildings rising up in the town square are the stuff of fairy tales and scouting agents dreams. Every time I arrive in the Haute Savoie region, I hear Nicholas Britell composing with Julliard in my head over and over again. Saint Gervais is at the centre of France’s third largest ski area, the Domaine Evasion Mont Blanc. It boasts 445km of pistes, and five snow parks. Megève, Combloux and Les Contamines can all be accessed. I hadn’t realised until returning to the UK that the tramway du Mont Blanc leaves from the lower plateau in the town and takes you up to the Col de Voza, where you can ski the Les Houches area and on to the Chamonix valley. Whilst beautiful – and of course, an attraction in itself – our lodgings were so close to the Plancerts chair lift that we wouldn’t need the tram. 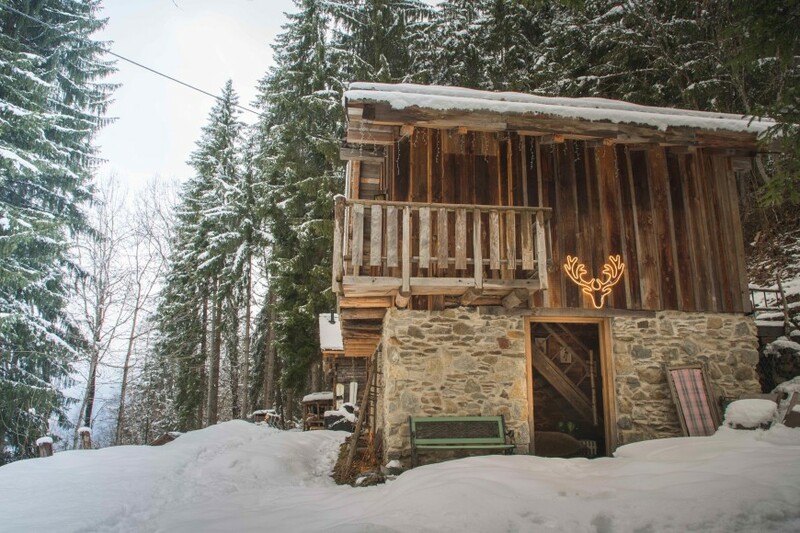 Painstakingly renovated by David and Anjana Devoy, over what must have felt like a decade, Chalet F’Net sits high above Saint Gervais, perched in the tree line on the trail up to the Prarion Mountain. 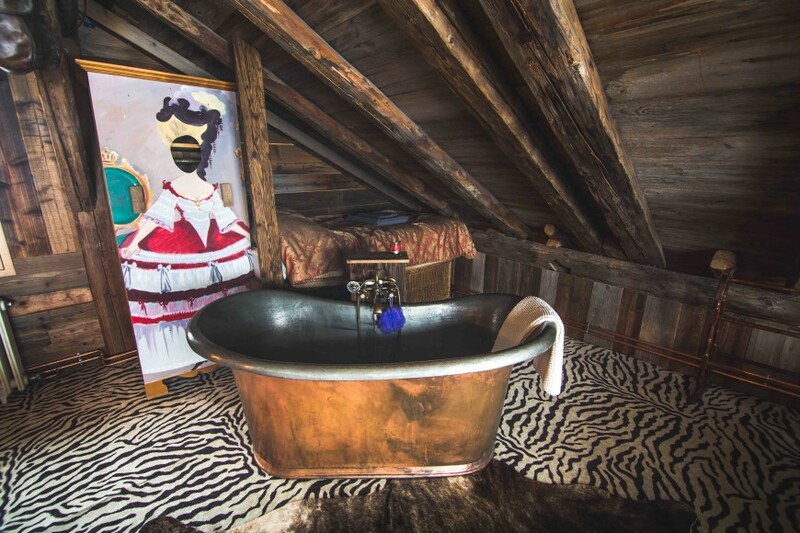 This 19th century Chalet d’Alpage, this ‘refuge-de-luxe’, exudes romance. We ascended the steep and winding road up to a plateau, where David was waiting with the running Polaris ATV. If you aren’t rugged at heart, you’ll take the journey in two pretty sedate but steep trips. If you do like your vehicles tracked and your moustaches bushy, you’ll hop in the back and hold onto the roof for the ascent. Once into the trees the chalet appears to your left on a plateau surround by trees to its flanks and untamed piste to its rear. 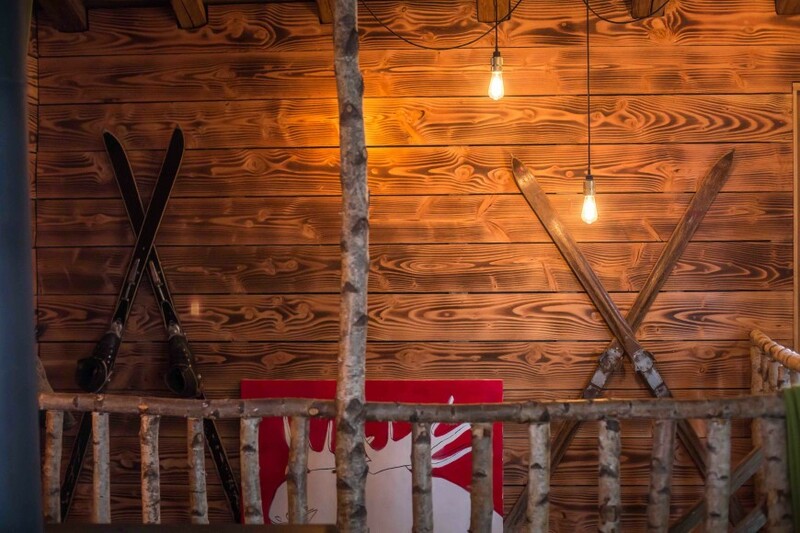 The immediate temptation is to grab your freshly-waxed skis from Blanc Sport and head up the mountain. 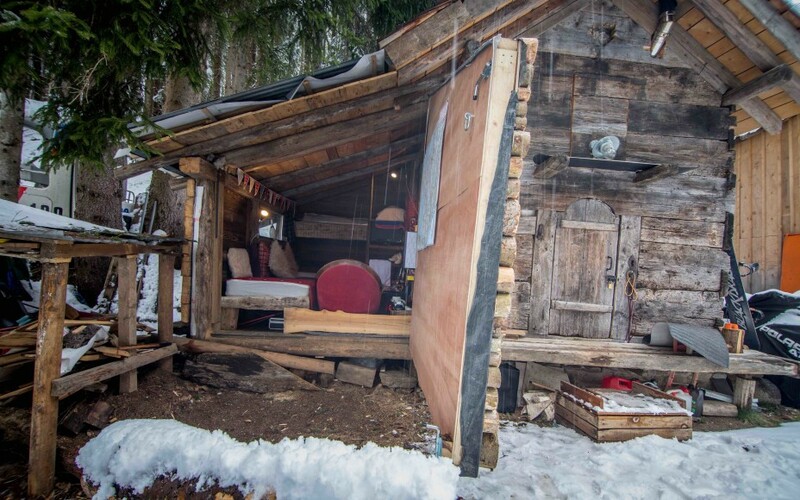 This would no doubt result in the creation of a Wile E. Coyote-sized hole in the side of the chalet. 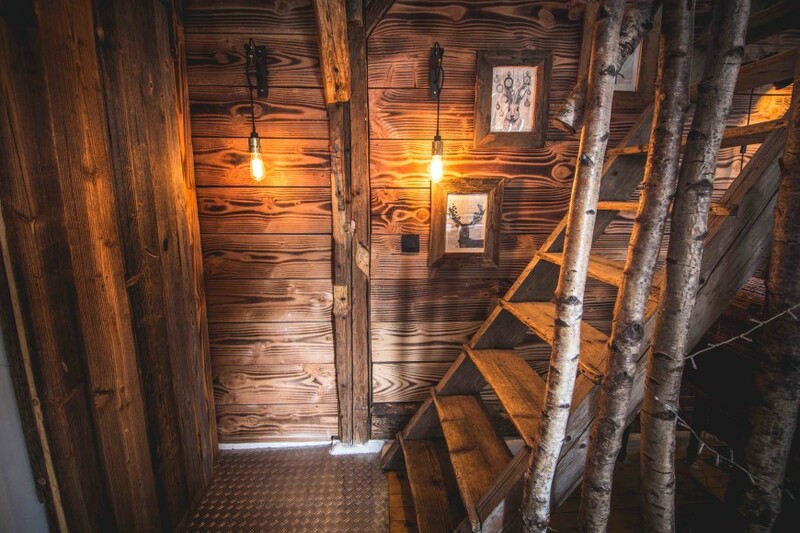 The chalets restoration has clearly taken time to create a tasteful and traditional interior with nods to its heritage and sustainability. The master bedroom is laid out in neutral tones with the most beautiful and traditional objet d’art adorning the space. 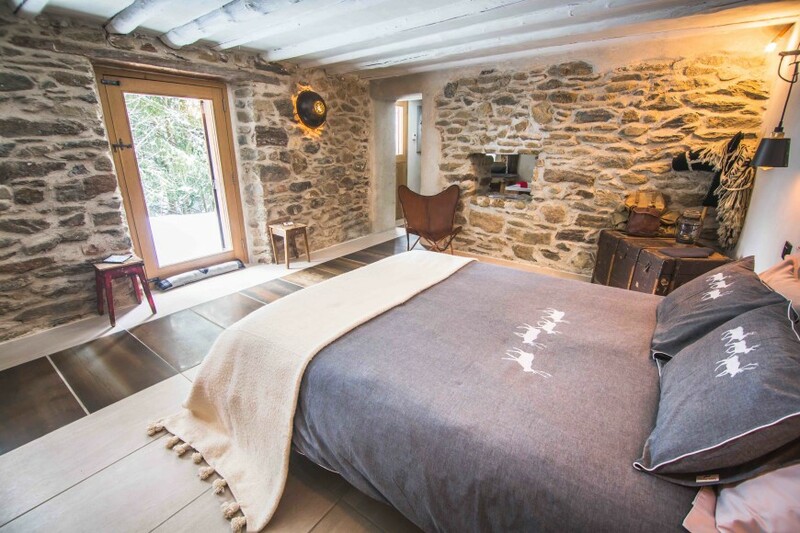 It has a Scandinavian chic feel, with exposed interior stone and rich earthy tiles. 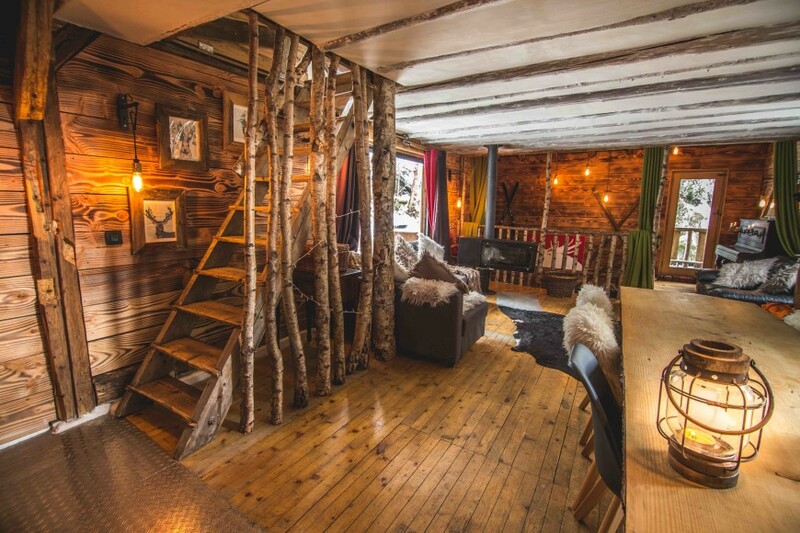 Large windows and a door out to the front of the chalet make this the more private of the two spaces with an en-suite and sustainable toilet. It’s like any other toilet, from what I can gather: it gives you a sanctimonious pat on the arse when you leave, for gracing Mother Nature with your ethically-sourced zero-carbon effluence. If I don’t have to climb down from my luxurious high horse, let the eco toilets go as they please. 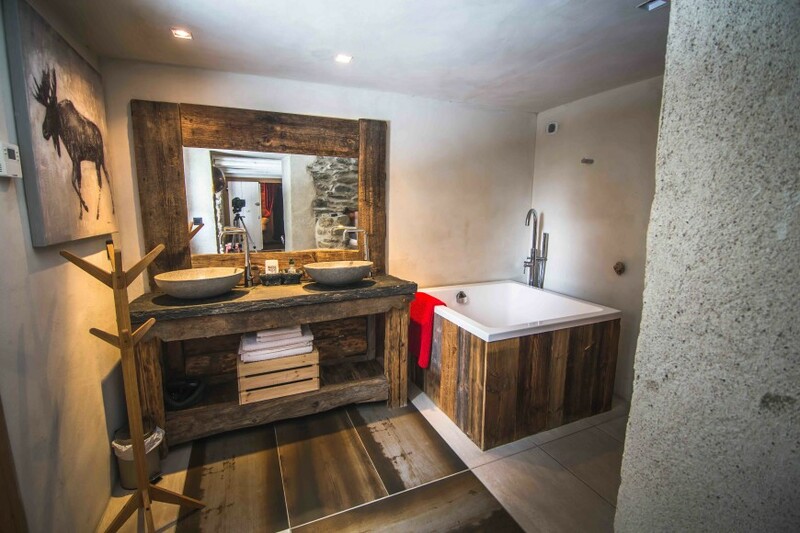 The bathroom is also fitted with a plunge-style tub, perfect for those post-run aches. As you ascend the stairs to the main floor. with its playful artwork and old filament bulbs filling the entrance area with warm light, you’ll find the open-plan living and dining area. 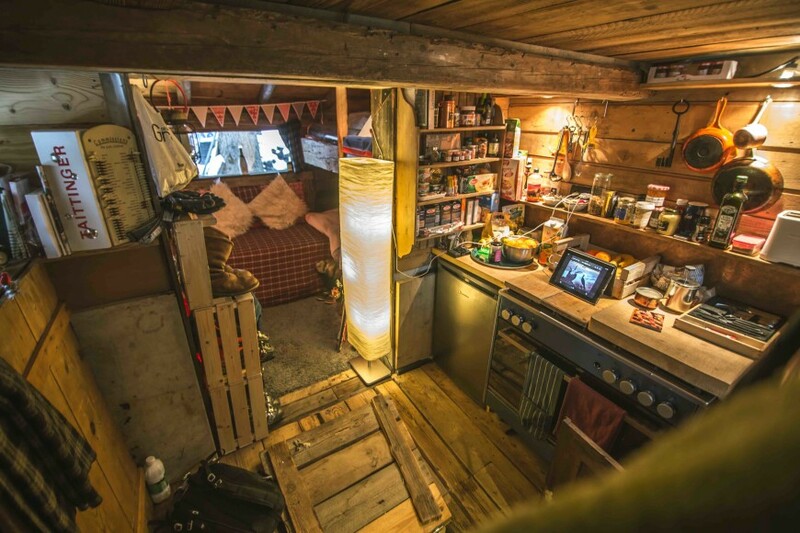 This is about as homely a chalet as I have ever seen – and let’s be honest, they are already pretty intimate by nature. 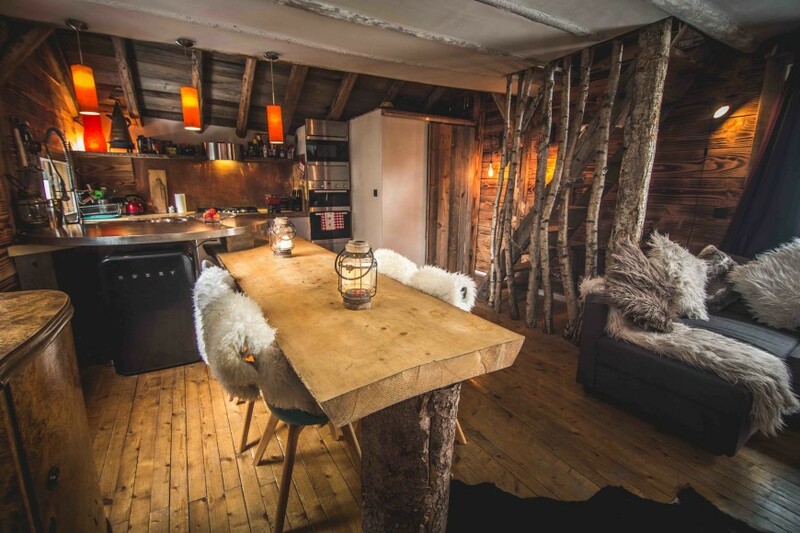 The dining table is a single slab of wood from the local forest held up by a still barked tree stump. 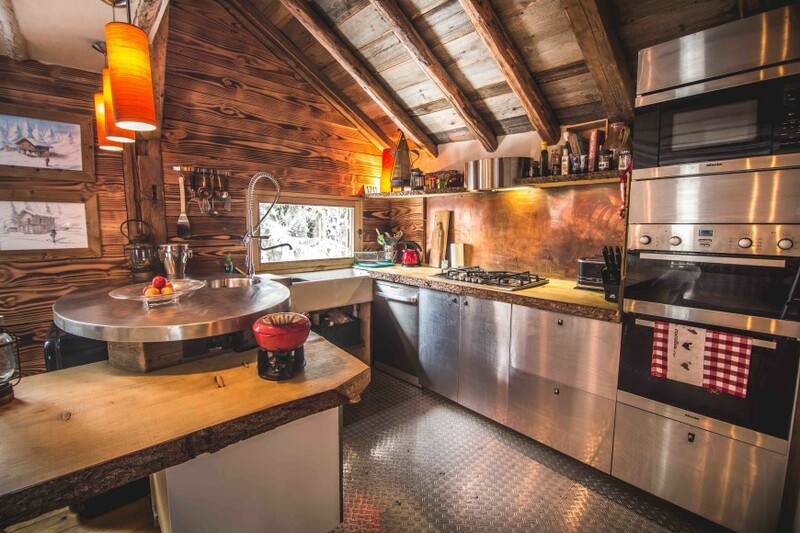 The exposed woodwork throughout, copper and stainless-steel kitchen and modern 360-swivel, wood-burning stove make this a truly great place to hide out in the mountains. 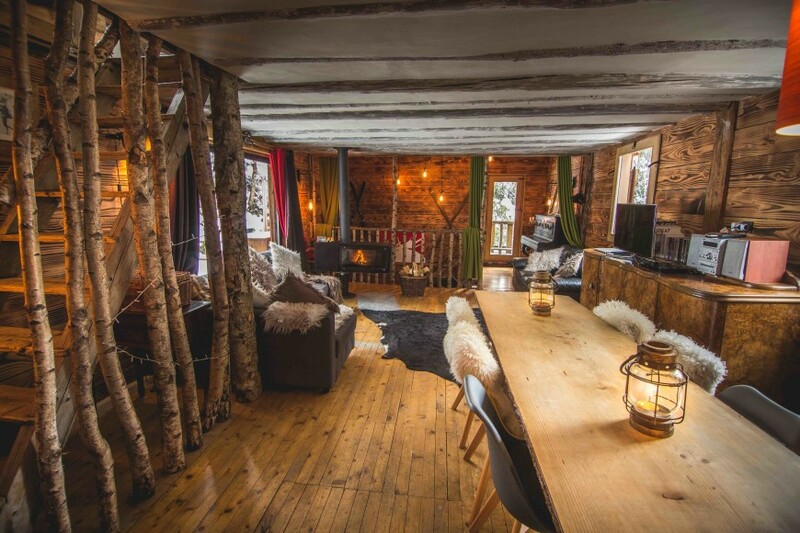 Sure, there is a TV and the usual modern conveniences, but with no WIFI, the property really demands that you unplug and turn on the ‘out of office’. 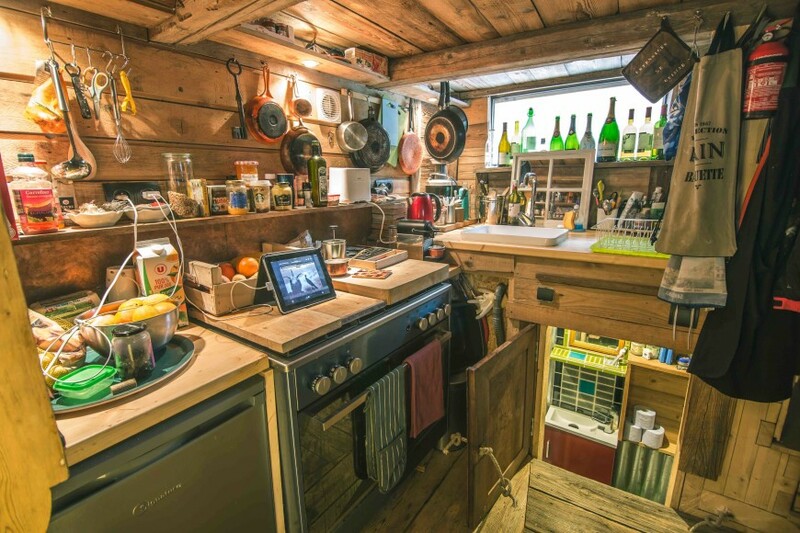 If you’re inclined, the chalet can be catered; the two-man team will come over from the mazot next door and produce a wealth of culinary creations, I’m sure. We decided that we would cook for ourselves, given the veritable buffet of traditional French and alpine fare on offer in the local town. Macaroons to die for, served in a local shop, which gets so busy that they have automated payment systems embedded into the alpine counter tops. Truffle mayonnaise and saucisson from the Franglais-speaking butcher, and bread and pastry from the boulangerie. 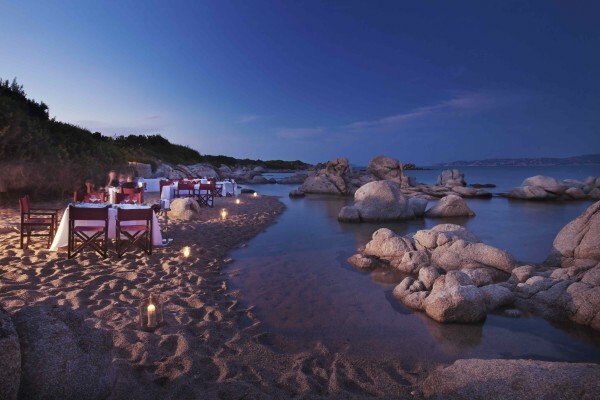 If you prefer to dine out, the town has two Michelin-starred restaurants. 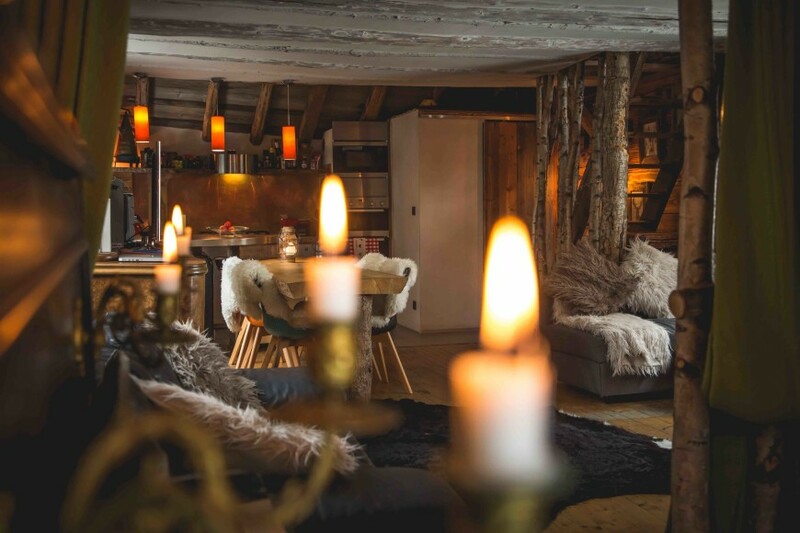 During wintertime, the chalet is accessed via a 5-minute snowmobile trip up the mountain meaning dinner arrangements, whilst not complex, do require a degree of planning. That said, I don’t believe there are any laws prohibiting the use of snowmobiles after the obligatory bottle of wine one must drink at a French restaurant. Even if there were, it’s France, and there are no police this high up. Probably. Rather than run around in the local town, we cooked, dined and sipped Taittinger around the candlelit table, listening to the late great Peter Sarstedt. Once you’ve reached the perfect level of inebriation, all that’s left is to convince the rest of the group that it’s time to get into the hot tub. 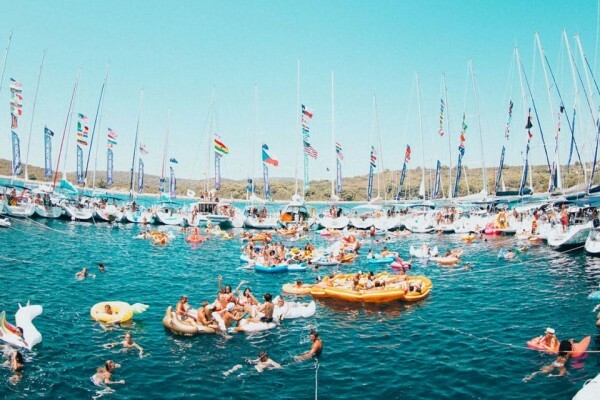 But like everything at F’Net, it’s about reconnecting with nature, an overused phrase for sure, which means that instead of a blue and white marble effect plastic hot tub with highly chlorinated water and flashing lights, there is a wood burning hot tub. It’s no walk in the park, though. To get the water up to a balmy temperature, someone needs to ensure there are logs burning brightly for a few hours, and then paddling the water around to ensure even heat. 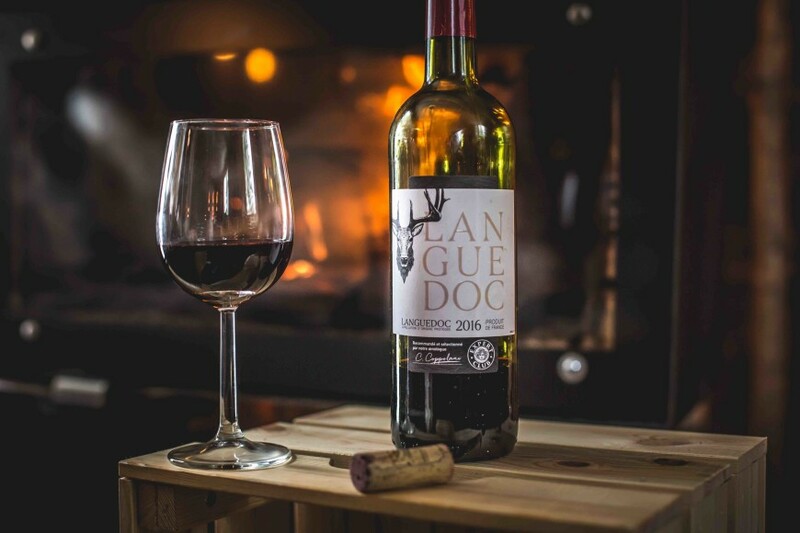 Whilst we took pleasure in filling up the burner and popping out every few hours to see the stars, the chalet team will just as easily take care of this for you. Once you’re out there, surrounded by snow, looking up at the heavens and down at the town below, you don’t care who lit the fire and fanned the flames, just who is holding the brandy. The following morning, we wake early to survey the damage from the debauchery of the night before. 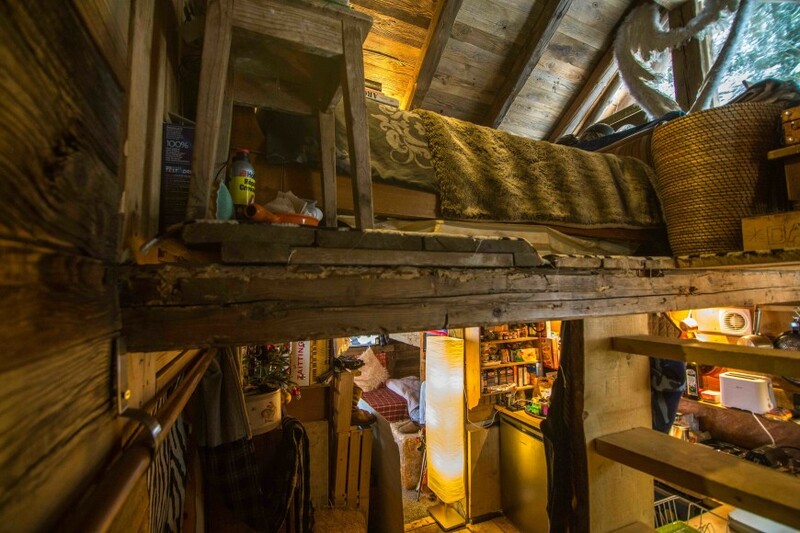 Nothing is broken, but some minds are shattered, and there are some fragile human beings strewn about the chalet. I step out onto the wrap around balcony with a cup of coffee to see if I can settle into the day and clear the haze. Getting a team out of bed sober (let alone heavily refreshed) to go skiing is deserving of its own Scouts badge. Every trip. Without fail. Everyone wakes up on the morning of the first day needing immediate pre-11am hair of the dog. And that dog is usually genipe or chartreuse, which means you are in for another day of libation. I manage to shuffle the team out of the chalet, into the Polaris, to the car, to the hire shop, to the tourist office, ski lift and piste by 10:30am. Not the first lift up, sure, but respectable for the first day, given everyone is feeling business-class-grade sauced. We arrive on piste at 2,000 feet to bluebird skies and an immediate descent via Freddy. It was arguably late in the season, and sometime later that afternoon they closed the run, possibly due to how long it took a member of our party to get down. By 11:30am, I was sat on a lounger with a cold beer, watching the ham-fisted team member in question amble his way down the mountain. It was theatre. We explored a fairly decently, finding multiple runs all lead to the same apex on the west side of the valley. The kids’ snow park is always worth hammering through at some point, partially just to tot up how many disapproving looks you get from families. At the top of the main run, you will find La Folie Douce. All the pictures I have seen on the usual social media suspects show the place rammed full of beautiful people dancing on tables drinking champagne. I have never seen it half-full, to be honest. I assume I’m travelling at the wrong times, when the pistes are empty. That suits me fine. After all, it’s eye-wateringly expensive to run any type of business on-piste, so they must be finding clientele somewhere. The views are great, though, so it’s worth investigating. For beginners, Le Bettex has plenty of well-pisted and patrolled runs, not to mention many a drag lift. For those somewhere in the middle of the road, there are miles of long reds and blues directly above the town on Mont d’Arbois and Mont Joly. 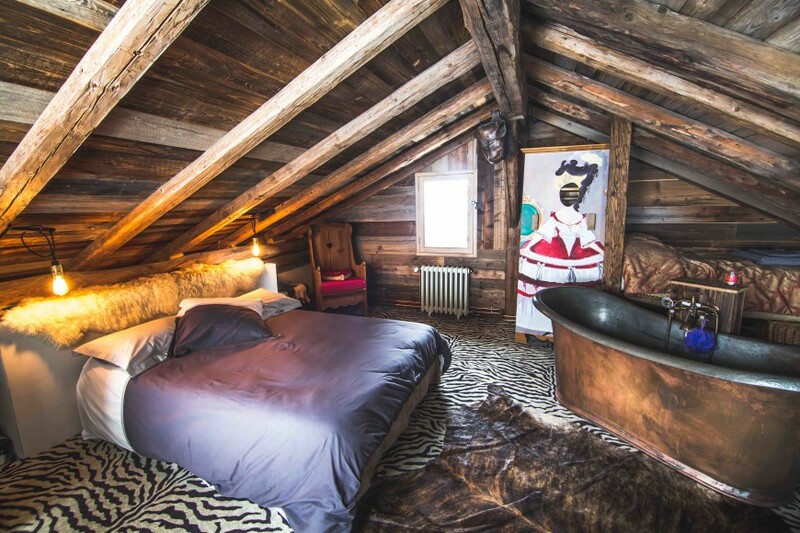 If you fancy exploring a little, head west towards Megève. Rochebrune is an excellent area for intermediates, while Combloux and La Giettaz across the valley are far removed from the tourist crowd. 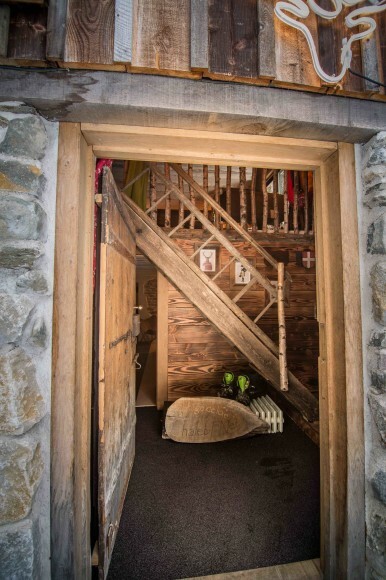 You will also find some great chalets serving up the heartiest Tartiflette. 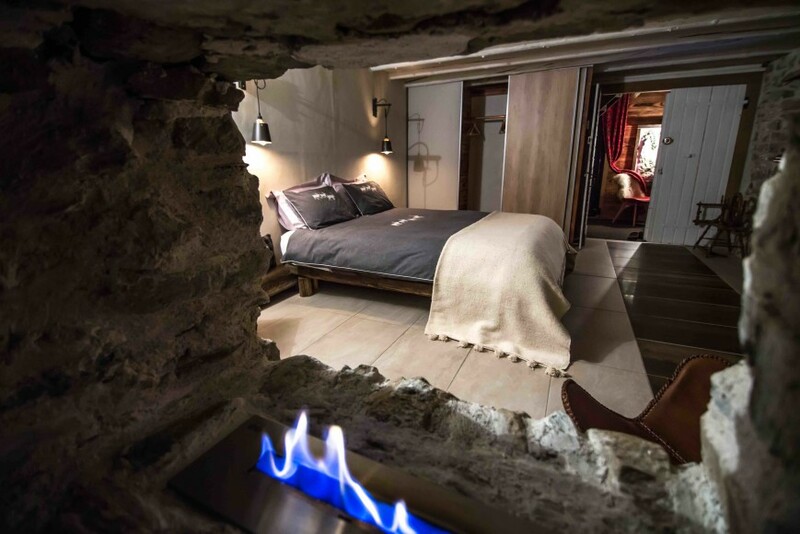 If you are classing yourself in that rarified atmosphere of expert, the key attraction in Saint-Gervais is the untouched off-piste off the back of Mont d’Arbois and Mont Joux or in the Magic Garden between the Lanchettes and Radaz lifts. At about 4:00pm, legs were starting to tighten, so the group rallied on the lift back to town for several bottles of La Verte. The génépi-infused beer brewed by Brasserie Mont Blanc is a true one-off and worth finding. Not that the search will take long. Now that you’ve managed to get everyone off the mountain alive and in one piece and fed them drink after drink, you realise that you now have to bundle them all into the hire car for the rather windy drive up to the plateau below the chalet. The group briefly contemplates whether or not it is worth cooking again. 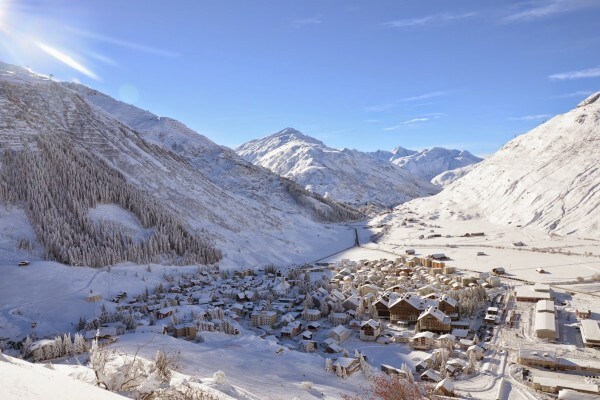 David quickly recommends restaurant La Tanière a thousand meters up the piste from the Chalet. I am not a person who has the calm, systolic heartrate needed to sit still whilst on a holiday or break. I need to see and do everything, and I’m only really content at the end of the night once there is nothing left to do. 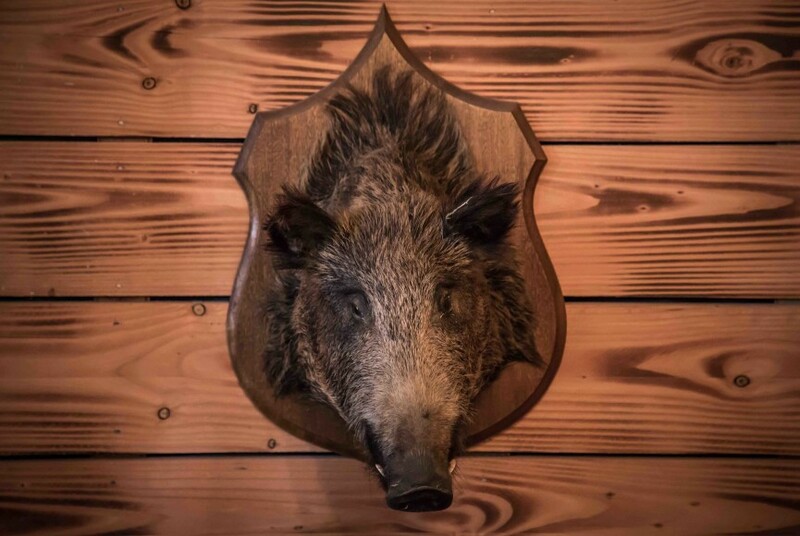 A chalet with wood-burning tubs and stoves, chain saws, all-terrain vehicles and snowmobiles certainly had enough to keep me busy. The ascent to La Tanière is best tackled with the ATV – sure you can walk it, but it’s the difference between arriving in hiking boots in 15-20 minutes, or in chinos in 4. 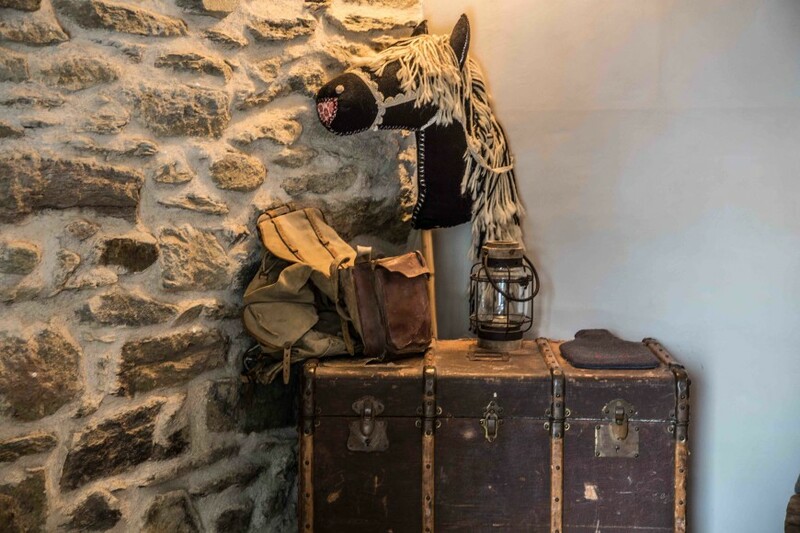 Not everything has to be a sweat-inducing, back-breaking homage to the mountaineering forefathers of the Haute-Savoie region. 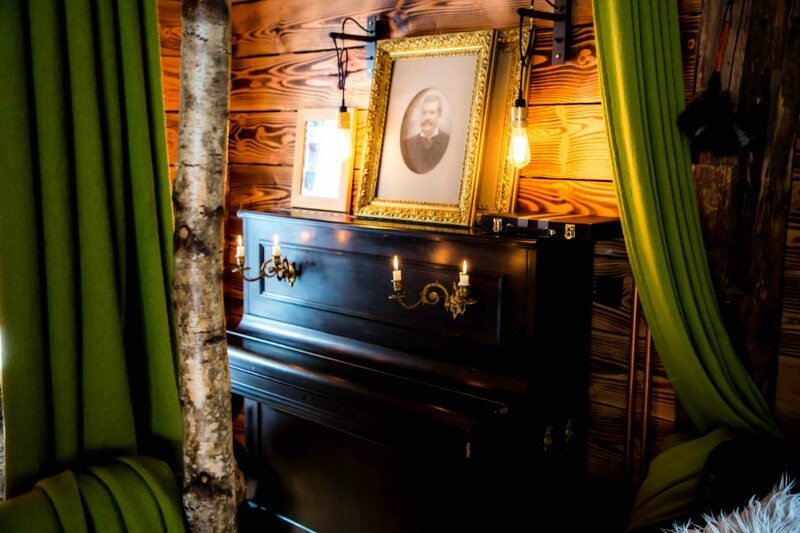 You would be wise to book in advance if going for dinner at La Tanière during the winter season. But as the snow starts to melt around April and the summer season begins, reservations should be made to allow the owner Louisa to open up. The restaurant is traditional and charming, with only one other table there for the evenings service given the time of year. Louisa opened the restaurant in 1990 and has lived in the mountains for more than 25 years. Originally from Argentina, the Malbecs on offer on the wine list were sublime. The group decided a protein fix was in order, and we all ordered steak and set to clearing out the restaurants cellars in record time. 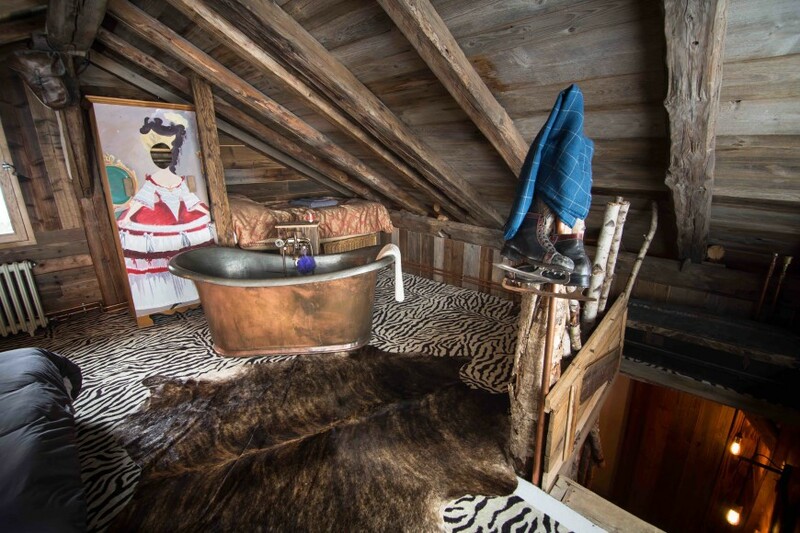 Later that night, we returned to the chalet for the obligatory hot tub session, followed by the late-night hoovering of delicate macaroons and the swigging of genepi with Taittinger chaser. The team were on fire and if you can pry their phones from their cold dead hands, you might even be able to see a video or 12. 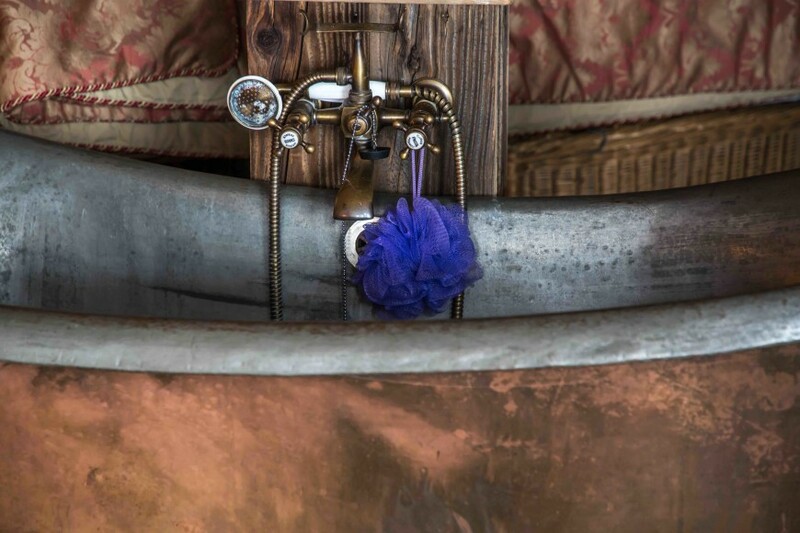 I awoke the following morning in the attic bedroom and decided that the copper roll top bath could not be missed. I slid in and looked across the theatrical alpine styled room, with its rich fabrics, natural beams and ornate dressing screen. I adore both bedrooms but for me the traditional will always win out. 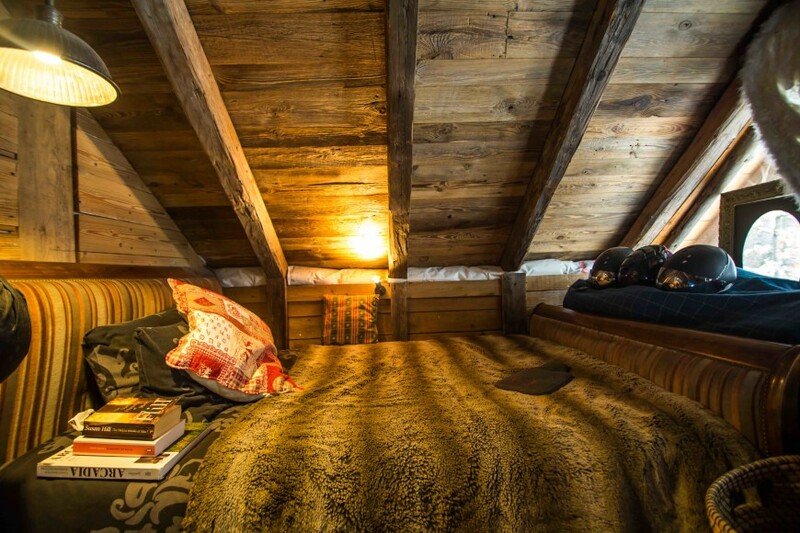 Chalet F’Net strikes a harmonious cord between the traditional mountain chalet and the world of modern convenience. It asks that you disconnect with the wider world, and instead focus on the people you are with. “Thousands of tired, nerve-shaken, over-civilised people are beginning to find out going to the mountains is going home; that wilderness is a necessity…” – John Muir.